Sit or lay down somewhere comfortable. Breathe out slowly and deeply through your mouth. Spend a couple of minutes breathing this way. Imagine a powerful white light coming down from above. It starts at your crown and works internally and around you. Repeat in your mind that this energy is a powerful positive light that dispels all negativity and brings only good and positive energy. As it touches you that part of your body tingles and continues to do so until the meditation is complete. Feel the negativity leaving your body. Feel the incredibly powerful light bring only goodness and empowering energy to you. 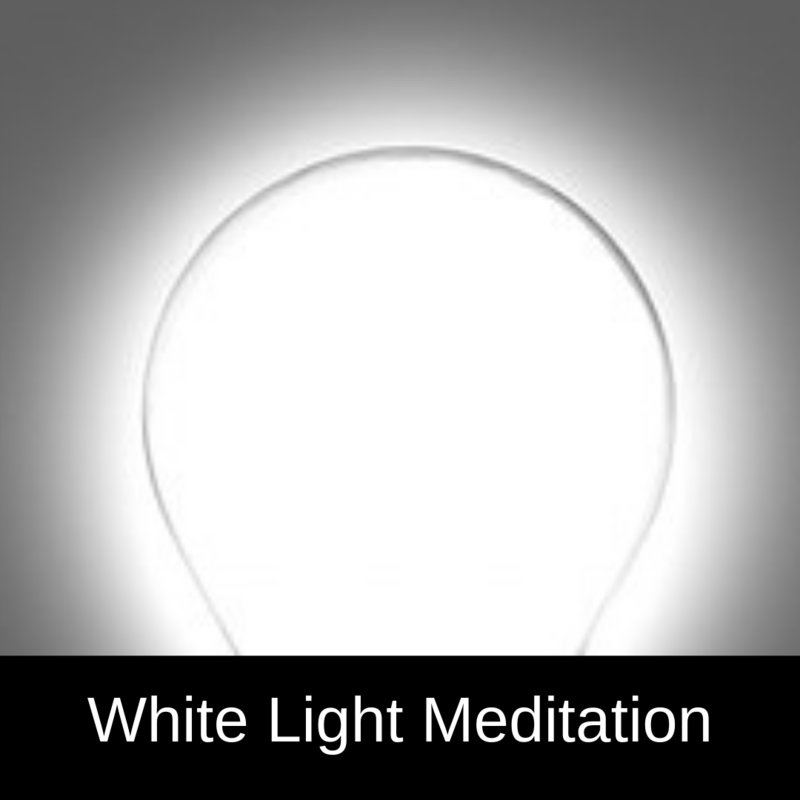 Picture the light filling your body and forming a cocoon of protective energy around you. The light is a powerful positive light that dispels negativity and brings only good and positive energy. Once your body is full the light keeps going and builds a cocoon of light around you. The cocoon is a powerful shield to protect you. Stay deep breathing and enjoying the energy for as long as you like. When you are happy,slowly bring your awareness back into your body. The cocoon stays around you to protect you. Slowly wiggle your fingers and toes. When you are fully in your body open your eyes. Stay still for a minute or two. Slowly get up when you are ready. Do this as often as you want. When you feel the tingling you know it has worked.